Former Soviet Union (MNN) — Despite increasing challenges in the former Soviet Union, Slavic Gospel Association is looking towards summer ministry. Churches supported by SGA will transition into summer camp mode just after Easter outreach. SGA’s Eric Mock says the camps feature lots of opportunities to share the Gospel because they’re a major part of the local culture. “They come in many different forms. Some of the summer camps are day camps. Others do thematic camps. There will be traveling camps, there will be adventure camps. There will be international camps that make you think that you’ve gone to another country. There [are] all kinds of different camps that they hold. Some are a week, some are two-weeks in time,” Mock says. Some camps are held in community playgrounds nestled between large apartment buildings. Mock says at these camps, curious parents often observe the on-goings of the camps, and some hear the Gospel and come into a relationship with Christ. However, these camps also extend to children living in orphanages, too. “We have heard stories where orphan children have lost both parents, and they have been broken and without hope, and angry at the world. Just absolutely shaking their fists, angry at the world, and then there at a summer camp they find joy, peace, and contentment through a relationship with Jesus Christ,” Mock says. For these kids, summer camps are a chance to escape daily life and be invested in by people who care for them. Plus, the people running the summer camps are the same people who reach out to kids and families during the Immanuel’s Child Christmas outreach and the Orphans Reborn Easter outreach. These volunteers are building important relationships with these kids and living out what it means to reflect Christ and His love in their lives. “They’re hearing the Gospel heart to heart, life to life. And they’re hearing it from someone that loves them, and they’re hearing about a God who loves them, and they’re turning to faith. It’s just an amazing opportunity to reach these kids, both culturally and relationally, and so this fits the ministry of SGA where we work throughout the year, in all regards to equip the Church for the work of ministry,” Mock says. It costs $41 to send a child to a camp for a week. SGA has a big goal to serve over 30,000 kids this summer. Will you help? Last year, the ministry had more requests for scholarships for kids to attend summer camps than they could meet. Let’s not let financial resources be a barrier that keeps children and teens from hearing the Gospel. (Photo courtesy of SGA via Facebook) An SGA summer camp. “When you’re making a donation to SGA, you are not making a donation to a large organization that is going to another country, and that we are the ones that are bringing the Gospel. But instead, what we’re doing is equipping the local and indigenous church to be the disciple-makers in all seasons of life, in all seasons of the year,” Mock explains. Get involved with SGA supported summer camps here! And please, pray. 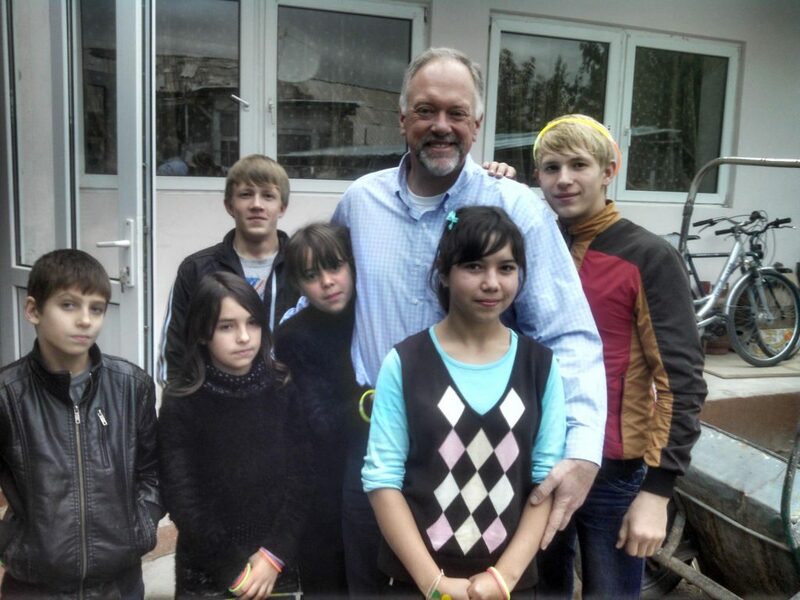 Pray for the kids both in the former Soviet Union, but also locally. Pray for the governments where these camps take place would not increase outreach restrictions on churches. 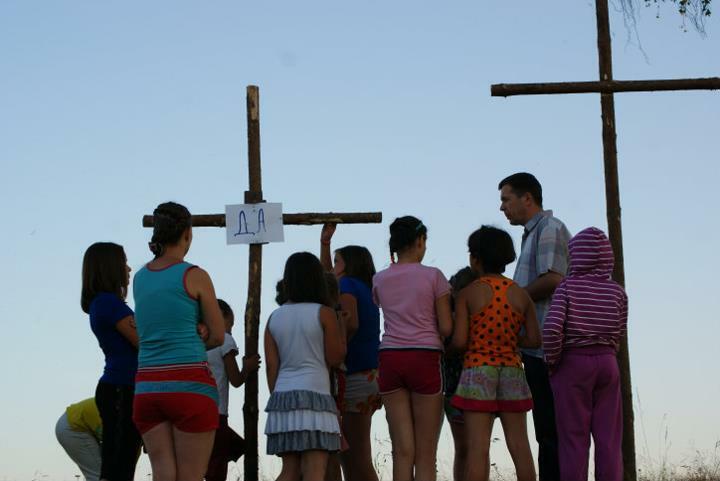 Ask God to grow the summer camps this year both in terms of funds for the camps and the kids who are able to attend. “We’re just praying for a miraculous year where we’re seeing many more orphan children hearing the Gospel and many more kids hearing the Gospel in summer camps. And so just pray that the resources will be provided,” Mock says. Call 1-800-BIBLE-50 to talk to SGA about the camps or connect through Facebook! Finally, to visit SGA’s website, click here. Give $41 to help send a child to an SGA supported summer camp. Pray for the funds necessary to support over 30,000 summer camp scholarships.